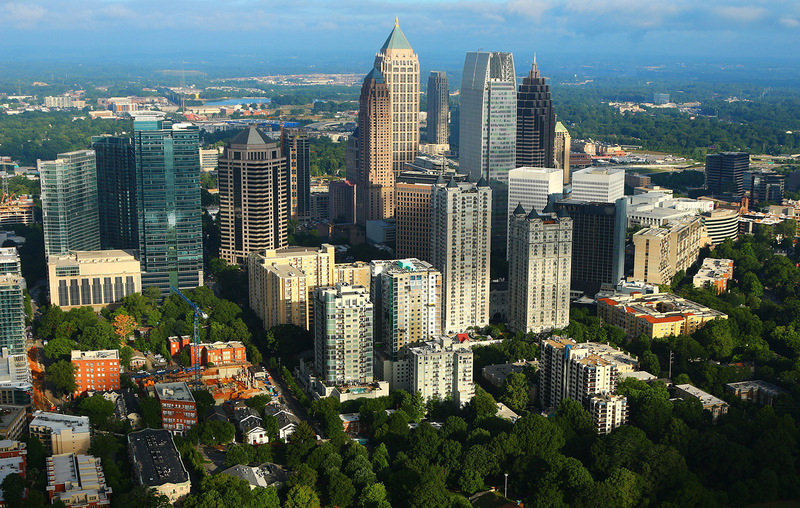 Get ready to enjoy the tastes and hospitality of Atlanta with our host Dalton Agency. The Conference kicks off Sunday at 5pm with a reception and tour of the Dalton Agency located at One Midtown Plaza, 1360 Peachtree Street Suite 700. The Conference Space is located right next door to the Dalton Agency in Two Midtown Plaza, while the Loews Hotel is just a few blocks away on Peachtree Street. 6.00pm - 10.30pm Meet in the Loews lobby at 5.50pm to catch shuttle to Ponce City Market Rooftop for a social hour before dinner at the Mercury restaurant. › Commerce + Culture = Bentonville, Ark.